Barnett Fine Art is very excited to offer a rare opportunity for discerning private collectors, art dealers, and museum curators. 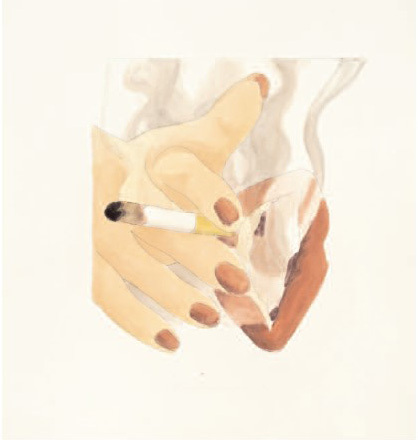 We currently have available a private collection of Tom Wesselmann originals. 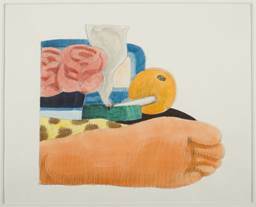 The artwork in this special collection of originals includes drawings and studies for paintings, many of which are considered to be some of Wesselmann’s best and most important work. The Collection includes works from Wesselmann’s renowned Smokers series, Great American Nudes series, and Bedroom Painting series, among others. The images were distant relatives of pinups, filtered through the billboard genre but with a formal infrastructure developed from careful attention to the paintings of de Kooning, Matisse and Mondrian. His goal was an image that was “aggressive,” as he once put it, and that he experienced for the first time at the Museum of Modern Art in 1958 in front of a large canvas. See the following blogs to view a few works in the Collection and also to see other art from the seller of the collection. 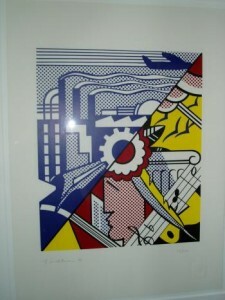 The art in this collection has not been “shopped” and is not on the website. For those dealers, collectors, and museum curators who are interested in owning a private collection of Tom Wesselmann originals, please contact me regarding this rare opportunity. This entry was posted on Monday, December 29th, 2014	at 6:52 pm	and is filed under Collectable Art	. Both comments and pings are currently closed.